Gamakatsu fly hooks are constructed of the highest quality carbon steel for superb sharpness to withstand even the toughest saltwater angling conditions. 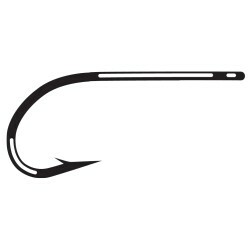 This 3X strong hook is tin-plated and corrosion resistant. 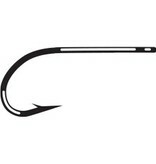 These all-around hooks are ideal for bonefish, tarpon, billfish and other species.